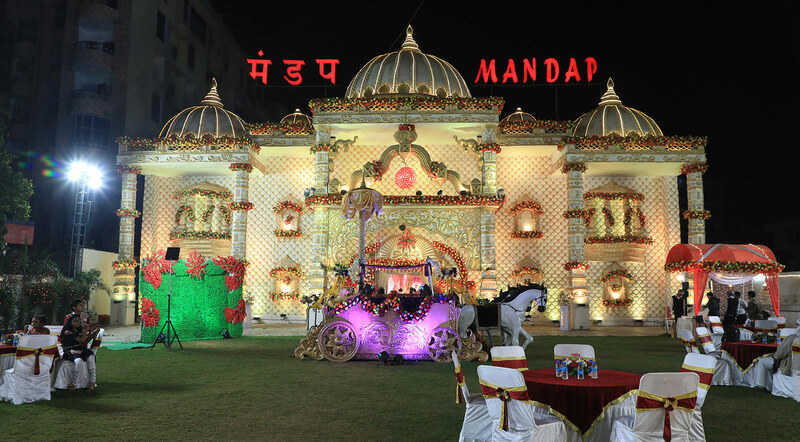 Mandap Banquet is a sublime Banquet Hall with lush green field located within the heart of the city that boasts well-furnished and comfy rooms with most of the trendy facilities required by Marriage Events, Engagement, Birthday Party, Corporate meeting and numerous different events. Mandap Banquet the Best Marriage Hall in Bailey Road in Patna provides you a pre designed list of the necessities that weddings and others occasion wants. Our knowledgeable employees use their skills to form your dream event an enormous hit. Pleasing Mandap Banquet Hall equipped with awesome competence like fifty attractively designed spacious rooms, Central air-conditioning, television, Safe Deposit Lockers, STD/ISD calls/Internet, twenty four hrs space service, specific laundry service, Doctor in decision, Quite, discreet and impeccable service, "Mandap" the Banquet Hall - the wonderful place to celebrate any occasion. 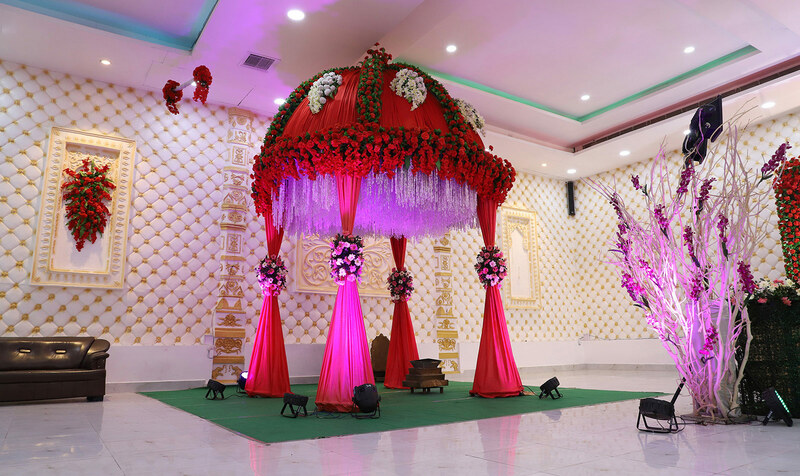 We the Top Banquet Hall in Patna are always dynamic the planning of Banquet Halls to satisfy the trendy youth demand to their unforgettable occasion. Our spirit is making superb recollections for you and your guests – from special dishes to outstanding service by our partner Catering Services in Bailey Road Patna at each level. This beautiful celebration venue has ample space with a seating capacity of above 3000 people. Our venue has a warm and pleasant environment with a contemporary style and is available for almost all kind of events. There are several factors to be thought of to form an occasion unforgettable. So, we aim to exerting and supply outstanding service with our friendly team, fabulous food and picturesque Banquet Hall. We tend to set to form mood and atmosphere for an occasion to be remembered. 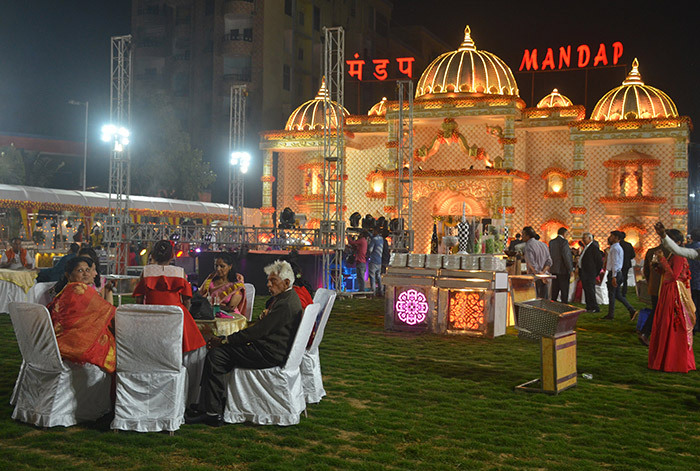 If you are searching for Top Banquet Ball in Patna or looking for huge Corporate Parties in Bailey Road Patna with unique Catering Services in Bailey Road Patna, then you have come to the right place, Mandap Banquet Hall assures you to make your dream event memorable. 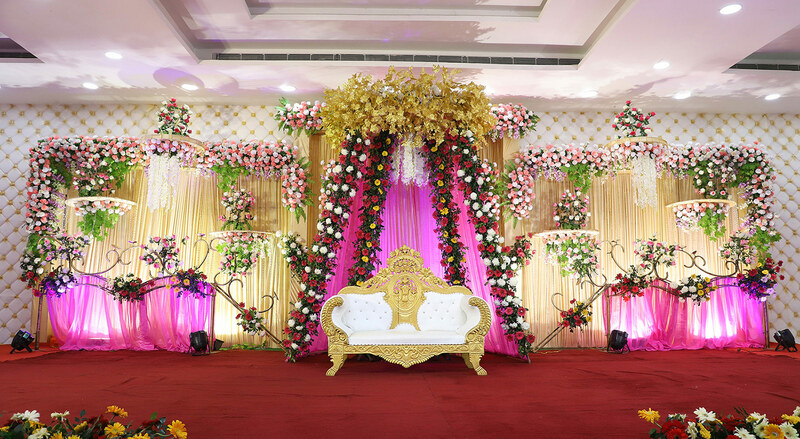 Mandap a premier Event Planner in Patna ensures you to provide the best possible assistance as per the demand of your marriage function at this Wedding venue in Patna. Our two-decade experience and your belief in us will keep your dream event memories live even after years of years. Mandap Banquet a famous Event Organizer in Bailey Road Patna is the only Wedding Venue in Patna which has successfully organized 900+ grand weddings since 2012 which itself is a story and we are pleased to be a part of this achievement. Since the day of inception, we only aim to provide the best services for all sorts of occasions and that's why today we are most liked Wedding Venue in Patna, has served some of the most beautiful weddings or other functions of the region and looking forward to achieving greater heights with more grace and elegance. 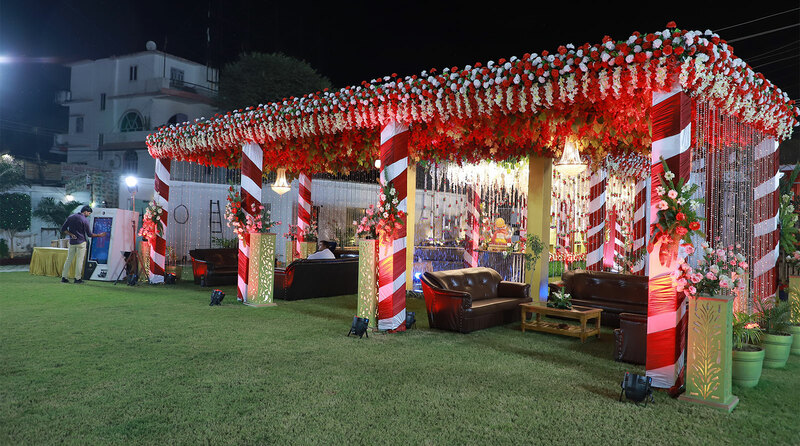 As a famous Event Planner in Patna we have arranged a number of the foremost purported Weddings, Birthday Party, Engagements, get- together and big Corporate Parties in Bailey Road Patna with perfection.